Have you ever heard the expression, “if it ain’t broke, don’t fix it”? Although this may be ok to live by in some instances, there are some when this is not ok to live by. One of those is our relationships. We know effective communication, trust, respect, connection with one another and intimacy are just some of the key ingredients in a healthy relationship. What we often don’t know is how to make these happen, or how to ensure they only get better in time. All couples experience ups and downs from time to time, but how do you know when you are just going through ups and downs or something more serious. It is not unusual for some people to believe these things will get better, don’t rock the boat and sweep it under the carpet attitude. If you don’t learn new ways of continuing to improve your relationship, you could let every day life become monotonous, neglecting or taking each other for granted without even knowing and become yet another statistic. 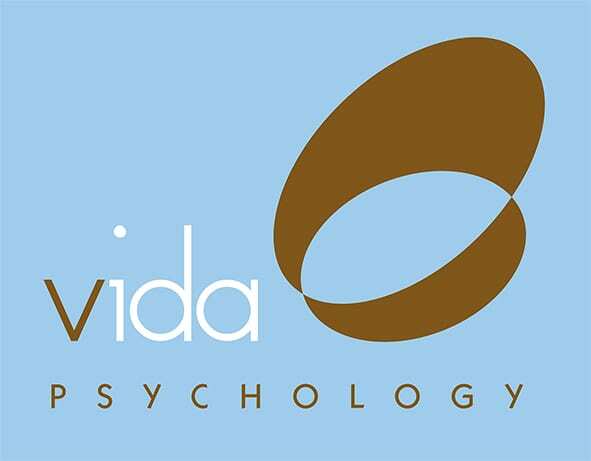 At Vida Psychology we assist couples not only when they are struggling or facing crisis, we also help couples ensure they don’t become yet another broken relationship. Ensure your relationship doesn’t become another statistic. Call one of our specialised Psychologists on 9328 3636 to learn how to make your relationship stronger and better than ever before.